Eating healthy can be delicious too! 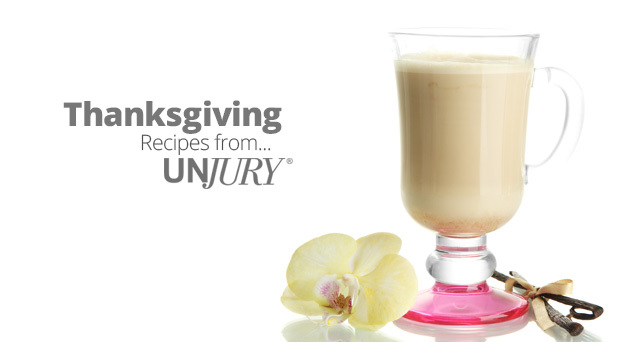 We love to share Unjury‘s great high protein and low calorie recipes from time to time and came across these great Thanksgiving recipes. All the drinks and dishes are made with Unjury Protein powder and most of the recipes are provided with nutritional information. If you want to take something to try and minimize hair loss, be aware that results are not proven with any product out there. 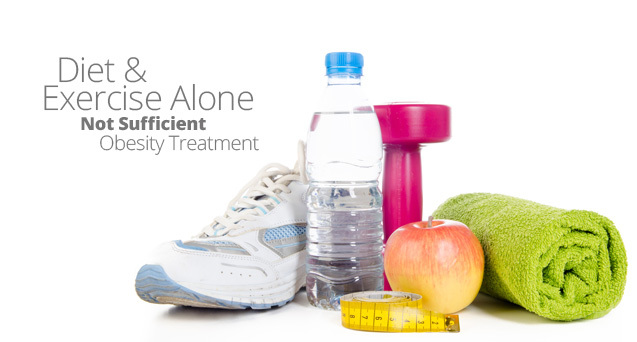 We do know that Iron and Zinc and protein stores should be at their normal levels to minimize hair loss. Taking a multivitamin (and iron if you’ve had a Bypass) should be adequate. Biotin has been a popular supplement, but there is no proof of efficacy.